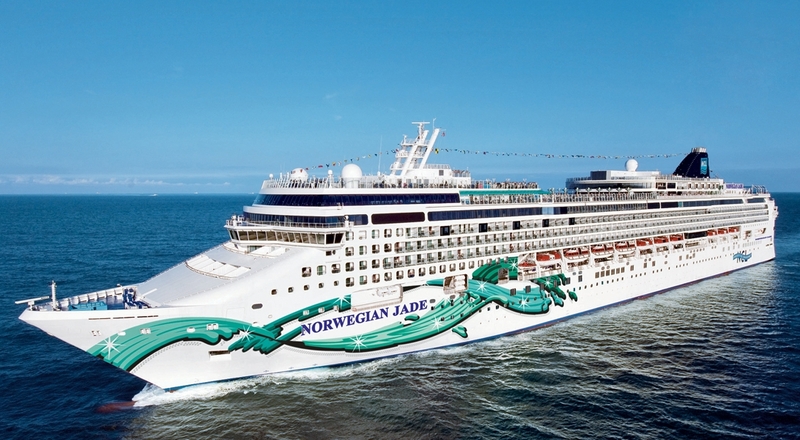 Your dream holiday is waiting on the Norwegian Jade. Sail on a Europe cruise and explore castles, cathedrals, romantic islands, and sophisticated cities. Toss your timetable to the breeze on a Caribbean cruise and bask on pristine beaches whilst enjoying island cocktails. Or take the world's greatest shortcut on a Panama Canal cruise. As you cruise from port to port along stunning coastlines, we'll keep you entertained day and night with exciting nightclubs, award-winning restaurants, a grand casino, swimming pools, a pampering spa and so much more. There's tonnes of fun for kids too, so bring the whole family and enjoy the adventure of a lifetime.